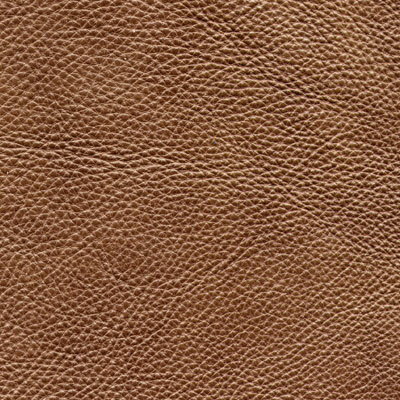 These are top grain leather finished with fine pigments which leave a smooth and silky finish. Many of these leathers are distressed by either buffing, sanding, or two tone finishes. The protected leather in this series are easy to keep clean and are excellent for families with children.